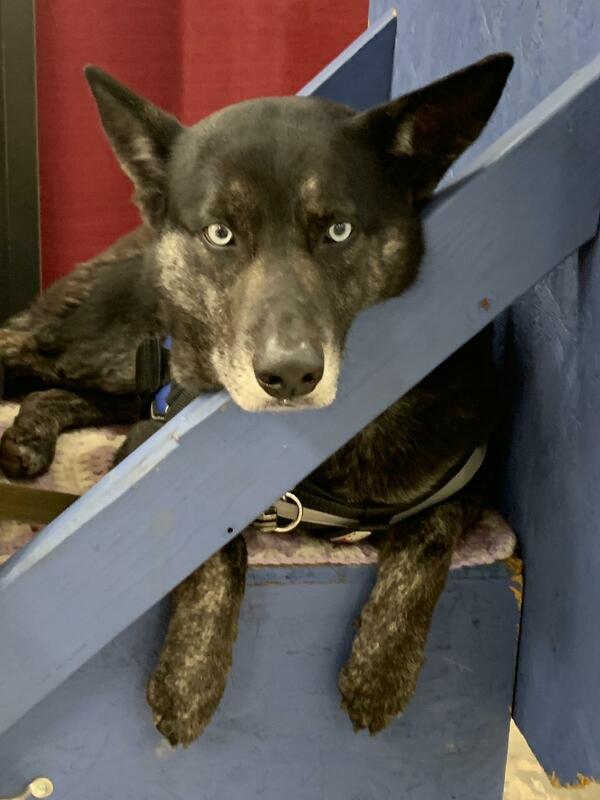 Nymeria is a 4 year old Husky mix who came to us from a hoarding situation. Nymeria is very sweet but very energetic so she needs somebody that can help her burn off her youthful energy. She is good with kids, loves to play with most other dogs and does great in a vehicle! Do you have questions about Nymeria? Send an email.